Dealing with mold or water damage in your home? Improve your quality of life with our all-natural products and services from Genesis Home Restorations. Safe, affordable, and effective—that’s our promise to you, every time. Keep your home safe with our professional mold removal services. Let us help get rid of the unpleasant odors in your home. When there is water damage in your home, call us for emergency services. At Genesis Home Restorations, we're always developing and researching Green Products that are effective, affordable, responsible, natural, and safe. GHR services use products that are made primarily from ingredients which are generally regarded as safe or are EPA-registered. We provide an effective solution for your home or office, our employees, and the environment that we all share. 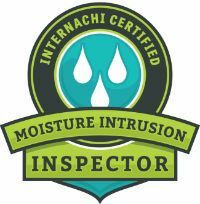 This is why so many people trust Genesis Home Restorations for water damage restoration, mold cleaning & removal, pet dander, and airborne impurities. 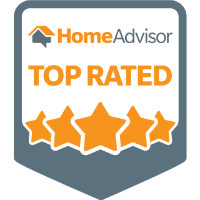 Don't just take our word for it—at Genesis Home Restorations, we are proud to be certified and top rated by the best organizations in the industry, including the International Association of Certified Indoor Air Consultants and HomeAdvisor. Whether you need mold removal or water damage restoration, contact Genesis Home Restorations.